DACA recipients discuss the impact the program has had on their lives at City Hall Tuesday, five years to the day since it was implemented. Five years ago, the Obama administration launched Deferred Action for Childhood Arrivals. The program, which temporarily allows young undocumented immigrants to study and work in the U.S., has helped nearly 30,000 people in Pennsylvania, New Jersey and Delaware. 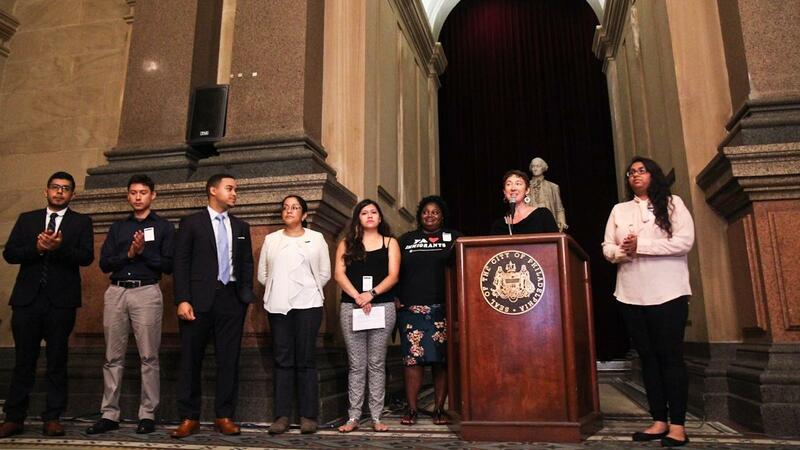 A press conference — held by the Office of Immigrant Affairs and the Pennsylvania Immigration and Citizenship Coalition — celebrated the fifth anniversary of DACA at City Hall in Philadelphia. 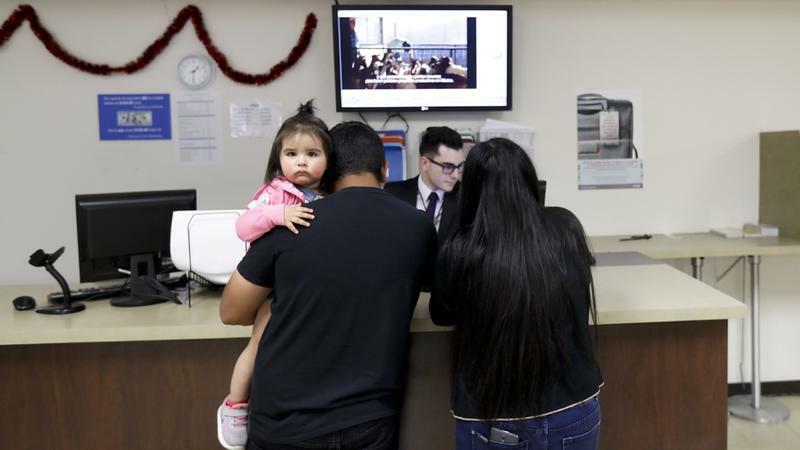 The policy, which allows young undocumented immigrants to obtain temporary work authorization and protection from deportation, is currently under review by the Trump administration. To commemorate the anniversary, Philadelphia Mayor Jim Kenney reaffirmed the city's commitment to inclusiveness. "Immigration is not going to stop because Donald Trump's president for a hot minute," he said. "So please, please remember that we have your back. We care about you. You're part of our family, and you're part of our Philadelphia family, and we will never look at you any differently." Carlos Gonzalez, Pennsylvania Immigration and Citizenship Coalition's statewide capacity building coordinator, introduced a short documentary, "We Are DACA," that highlighted the stories of five Pennsylvanians in 2012 and how they hoped the policy would help them. "On this day five years ago, DACA brought stability and security to lives previously marred by insecurity and fear," he said. 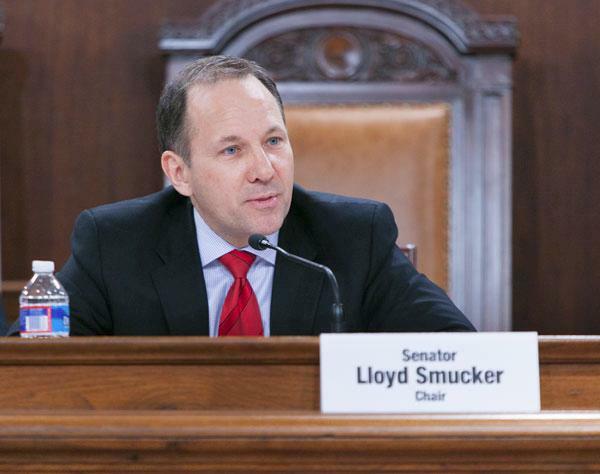 Since its inception in 2012, there have been nearly 5,900 DACA recipients in Pennsylvania. Prudence Powell (center) moved to America from Jamaica. DACA allowed her to get a job and support her children, Bryanna (right) and Jalen (left). After the film, several people featured gave updates on how things have changed for them in the last five years. In 1995, Prudence Powell came to the U.S. from Jamaica when she was 12 years old after her aunt sent for her. When DACA was introduced, she was 29 with two children living in North Philly. She said she wanted to use DACA to provide a better home for her kids and get off public assistance. She enrolled in a Temple University GED program to finish her education. "February 2014, my DACA was approved," she said. "Immediately, I started looking for a job. Immediately, so I could be able to provide for my family — my two children who are here with me today. DACA has opened up so many doors for me, and I'm just so grateful." Powell said, three years later, she has a job with PICC, she's off public assistance, and she's taken control of her future. 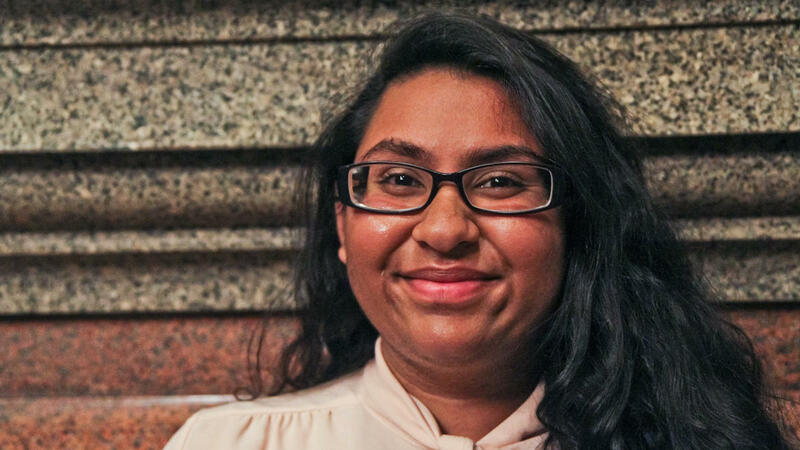 Riddhiben Parmer, 17, wants to become a pediatrician and will attend Cabrini University starting in the fall. Riddhiben Parmer, 17, will be attending Cabrini University in Radnor, Pennsylvania, in the fall. When she arrived in the U.S. from India, she was 5 and spoke no English on her first day of school. Still, Parmer dreamed of becoming a pediatrician. "I still remember my very first heartbreak," she said. "I got accepted to do an internship at a local hospital. My very dream workplace, but a week later I was rejected harshly because I didn't have a Social Security number." She said she remembers the day the federal government started taking applications for the DACA program. "I cried from happiness because this meant I could go to medical school, drive a car, travel and give back to the community, and, most importantly, support myself," she said. Candidate Donald Trump had called for an end to DACA; 10 states are threatening to sue the federal government if DACA isn't ended by Sept 5. President Trump said last week that he was considering DACA's fate. "It’s a decision that’s very, very hard to make. I really understand the situation now," Trump said. For Parmer, it could mean an end to her dreams. "Imagining my life without DACA is like shatter[ing] all my stars," Parmer said. "When I saw who was our president, my body was filled with fear because I wonder what will happen to us. But, without DACA, I can't attend medical school, I can't drive, I can't work and help my family ... DACA allows us to shine." Parmer still plans to start her freshman year at Cabrini, but worries that if she loses her DACA status, she would have to return to India to pursue her dream of being a doctor. "Know that no government, no human being or any society can stop us from following our dreams," she said. "We came this far already. We are all united in hard times." Find this report and others at the site of our news partner, NewsWorks. 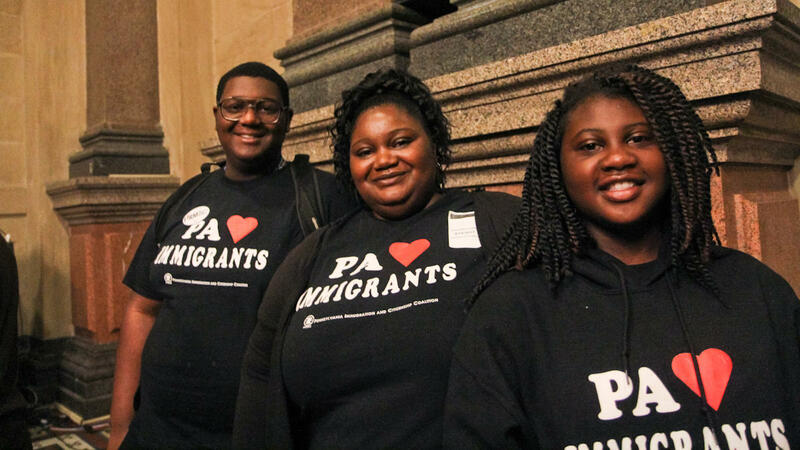 What Would the Pennsylvania Dream Act Mean for PA? At best estimate, tens of thousands of children of undocumented immigrants live in our state today. The Pennsylvania Dream Act would give children of undocumented immigrants who have attended high school in the state, an opportunity to apply for admission to state owned colleges and universities, or related universities, at in-state rates. Most Pennsylvania counties won't hold jail inmates for Immigration and Customs Enforcement without a warrant. They basically can't due to the liability potential established by a 2014 federal court decision. 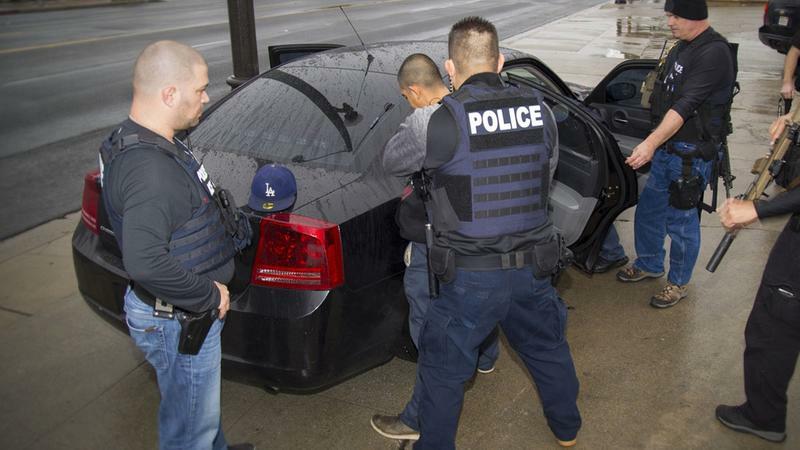 Reasons aside, any law enforcement agency that declines a detainer request is now being called out in weekly reports as per President Donald Trump's executive order. The Consulate of Mexico in Philadelphia has traditionally been the place to go for Mexican immigrants to receive assistance with things like securing passports, birth certificates, visas, and how to send money to loved ones in Mexico.